Akrilika Poland has recently changed the headquarters site in Poland. 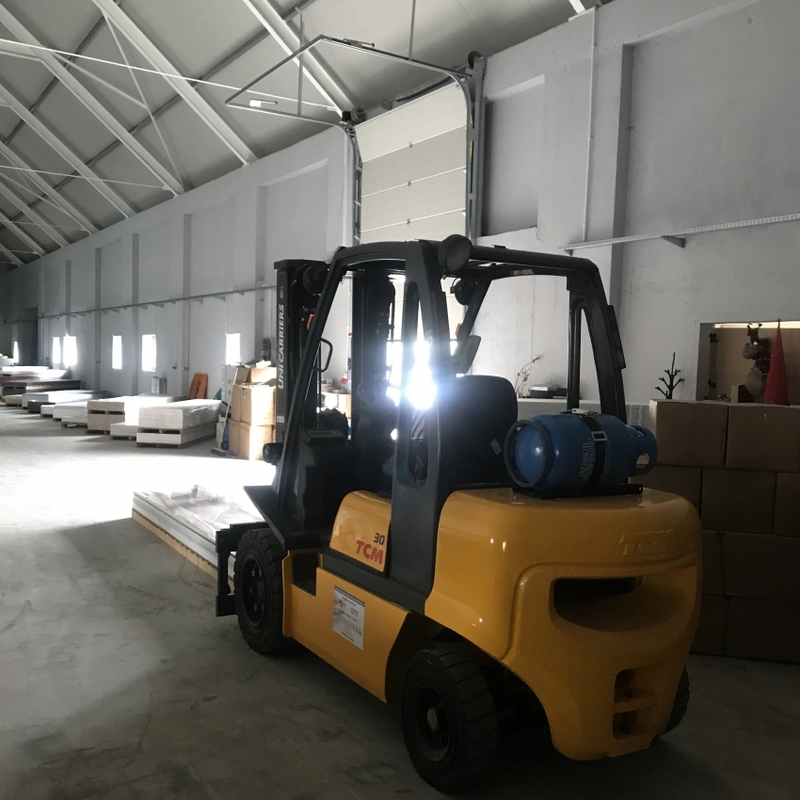 The office and warehouse has been moved to Wierzbice, south of Wrocław. We are also pleased to announce that the new building is the property of Akrilika Poland. 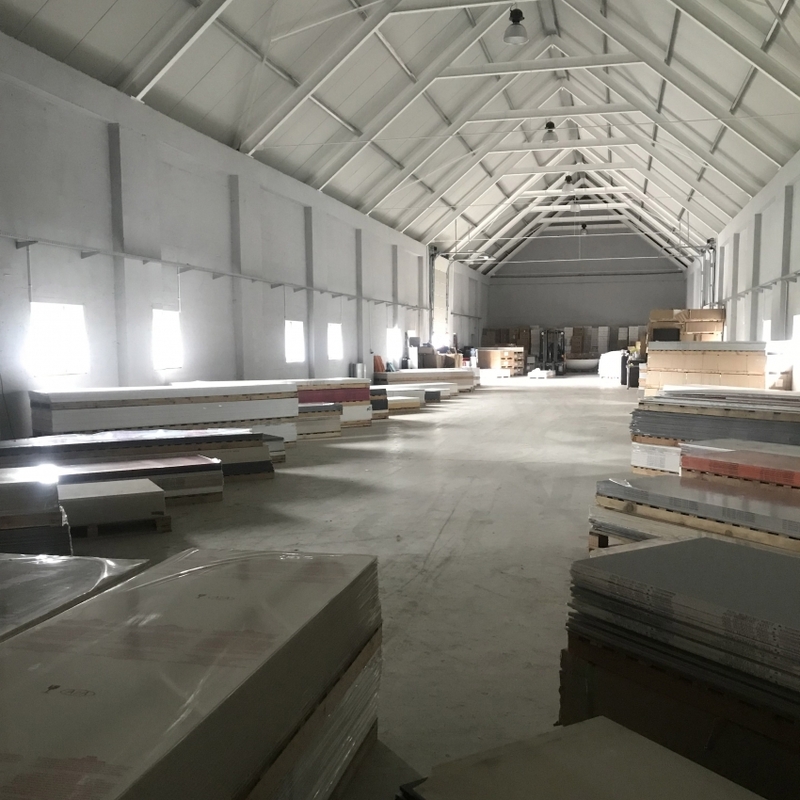 The object is much larger than the previous one, which gives us the possibility to increase the quantity of sheets and color range of our products. Looking forward to see you at our new site!